Earn $10.91 in Rewards credit. Click to learn more. 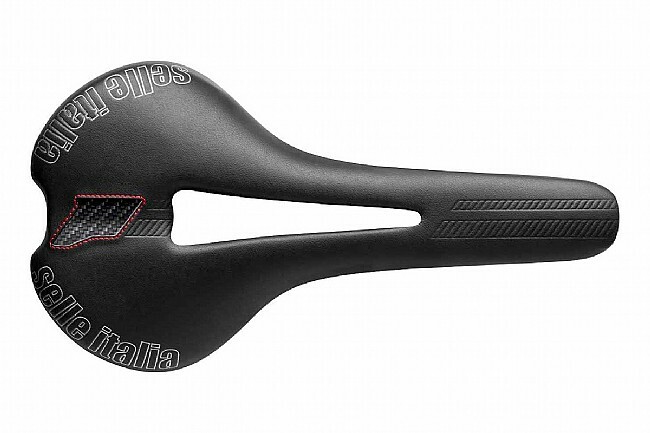 When pressure-relief and affordability is what you're after, the Selle Italia Flite TM Flow Saddle features a wide, flat surface with a center-cutout, along with strong hollow-manganese rails for when the absolute lightness just isn't worth the extra cost. Underneath the Fibratek cover, resilient EVA-foam padding atop a reinforced polyamide shell provides support throughout even the longest rides. Claimed weight is 220 g. Made in Italy. 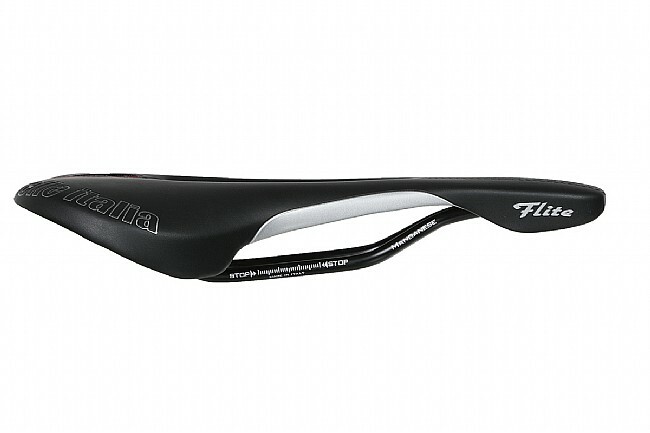 I purchased this saddle to replace the one that came on my road bike (which was horrible). 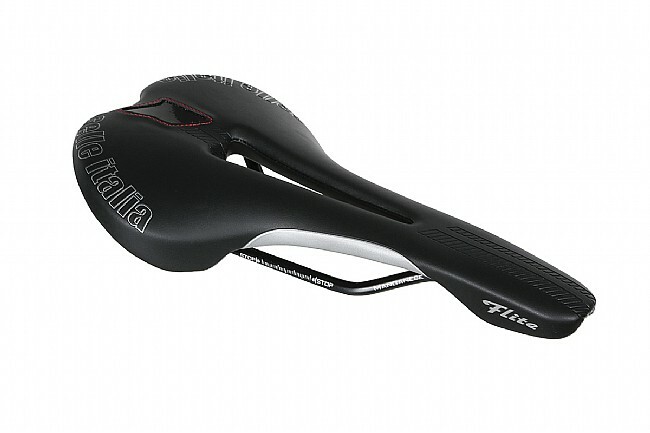 On my previous road bike I had a Selle Italia saddle that I loved, so when it came time to buy that's the name I started with. 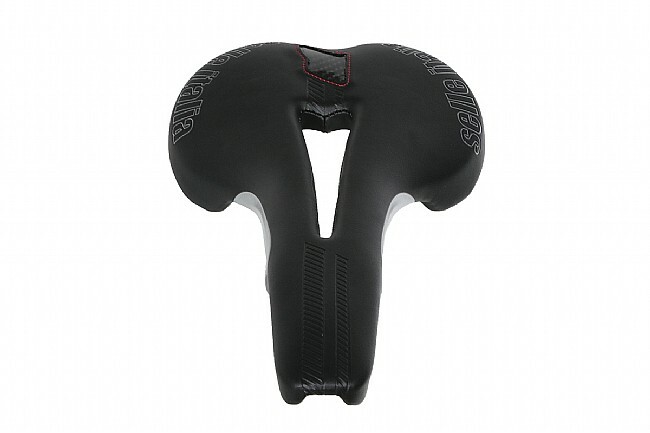 This saddle is comfortable, light (not racing light, but light) and cost effective. Would definitely purchase again and would recommend it! katy trail lees summit mo. light and great in the hills not as rock hard as you would think. flexs alot. Only downside is the rails are not as long as the Ti so your adjustability may be a little more limited.